Disney Cruise Line Summer 2019 Schedule is available NOW | What's Up With The Mouse? Begin your captivating adventure in either Barcelona or Rome and travel to popular ports of call throughout Spain, Italy and France. An Adventures by Disney guided group tour is available before or during these itineraries. Delight in a diverse getaway that gives you the opportunity to explore culturally rich cities and awe-inspiring natural wonders while on a Western Europe, Northern Europe, Norwegian Fjords or British Isles itinerary. Strike a balance between land and sea on this 13-night cruise from Miami that whisks you away to a variety of charming coastal cities in Portugal and Spain. Embark on an enchanting roundtrip 5-, 7- or 9-night voyage from Vancouver, Canada to witness the breathtaking beauty of spectacular fjords, waterfalls and glaciers—and soak up the culture of historic mining towns. Escape on a 6-, 7-, 8- or 11-night sailing to sun-drenched ports of call—each itinerary gives you ample time to enjoy your ship’s topnotch amenities and entertainment while at sea. 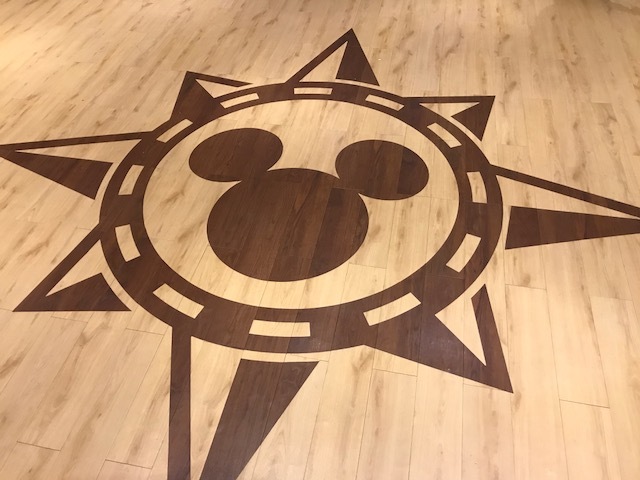 This entry was posted in 2019 Disney Cruise Line, Disney Cruise Line, Disney Fantasy, Disney's Dream, Disney's Fantasy, Disney's Magic, Disney's Wonder, Uncategorized. Bookmark the permalink.